The self-proclaim king of New York was slapped with a ban by the Barclays Center this week following reports of a shooting incident he was involved in at the recent Adrien Broner versus Jessie Vargas fight. 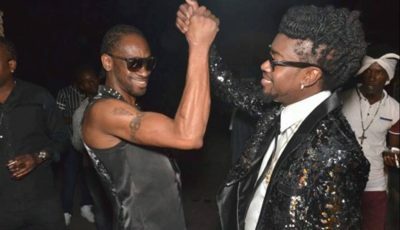 The alleged shooting took place after 6ix9ine crew and rival rapper Casanova had a fight. Tekashi’s manager Tr3yway is reportedly the trigger man and is currently being investigated and could face potential criminal charges. 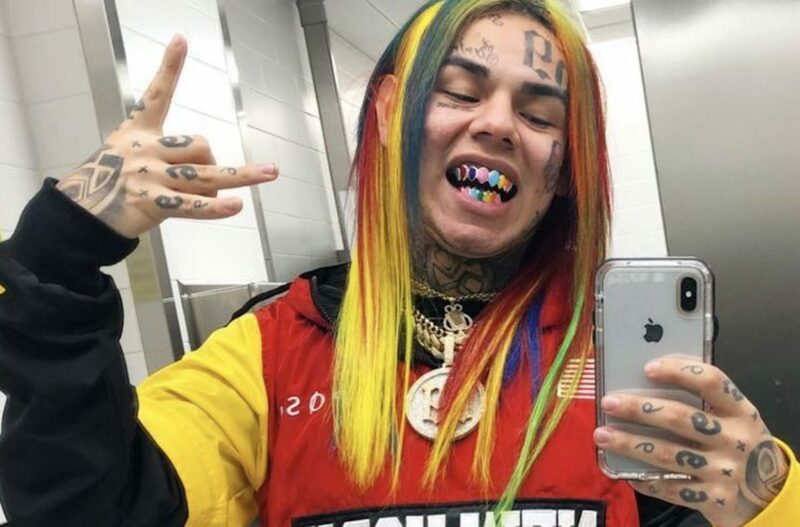 Tekashi 6ix9ine was scheduled to perform at the Barclays Center for the upcoming Soulfrito Urban Latin Music Festival. He has been promoting the appearance heavily on his social media accounts, but now TMZ is reporting that the performance has been canceled. The rapper has not yet commented on the news and his management team couldn’t be reached for a comment. Nevertheless, this is a big blow since this would’ve have been one of the biggest stages that he performed on since his career blew up.